"The color says it all - stunning color contrast on very good habit plant." 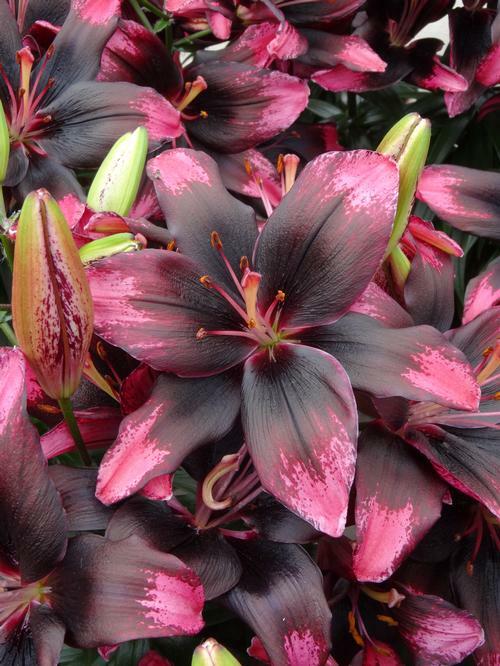 This color will standout in a crowd, an absolutely stunning variety for early spring and fall program. 5-7 flowers per stem, 62 days to force.